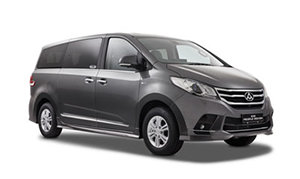 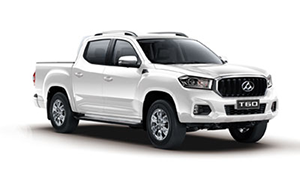 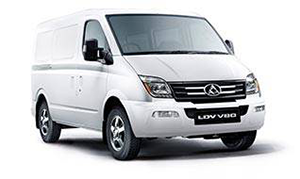 If you have a question about a new LDV vehicle please complete our online enquiry form below. 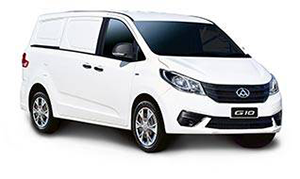 Alternatively if you are an LDV Owner please feel free to call us on 1800 709 832 for Customer Service or Roadside Assistance. 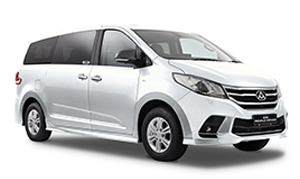 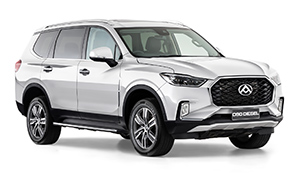 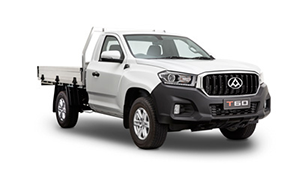 To request a quote please click here or to request a test drive please click here.